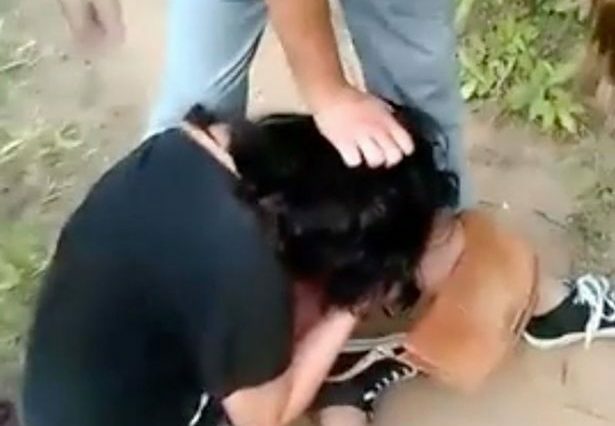 Distressing footage of a young Russian girl being violently ‘happy-slapped’ by bullies is under investigation by police. A gang of ‘mean girls’ beat up the 13-year-old victim, Kristina K, before grabbing her hair and posing for victorious photos as she bleeds, The Mirror reports. It was reported that Kristina K was targeted for spreading ‘dirty gossip’ that one of the attackers had ‘slept with her stepfather’. The disturbing video has caused a huge shock in Russia, resulting in the naming and shaming of four of the female bullies, aged 14 to 17, on social media site Vkontakte. Local police claim that this is actually the second attack by this teen mob in two days. 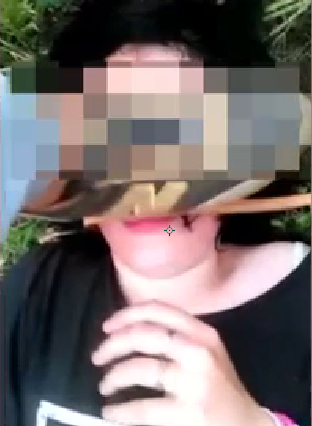 The video shows her being kicked in the face by a boot, before the gang posed for photos. They’re a bad example for other teenagers. Putting it a bit mildly there. This is absolutely disgraceful. Call the National Bullying Helpline on 0845 22 55787 for support with any bully-related issues or visit the Stand Up To Bullying website.